We know what you’re going to ask and…yes!! 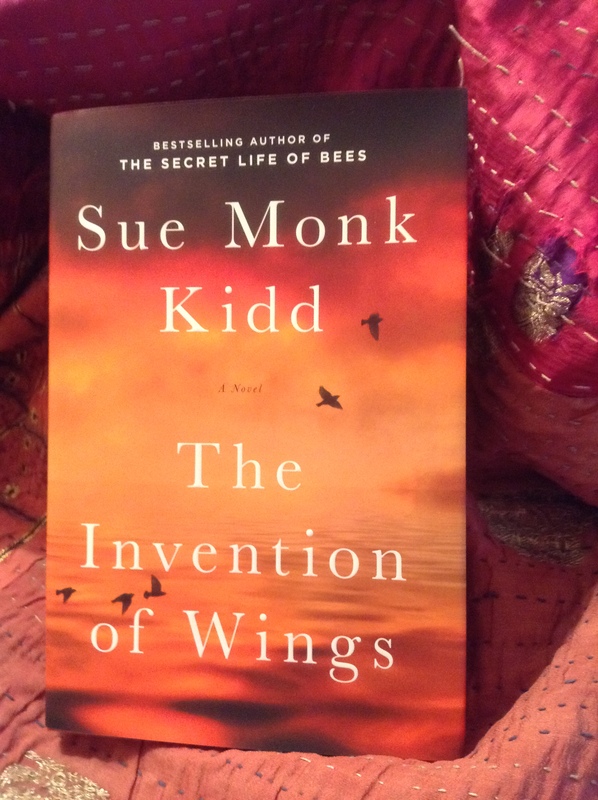 Sue Monk Kidd’s The Invention of Wings, is every bit as good as the critics have reported. She also wrote The Secret Life of Bees, which is still a good seller in our store! 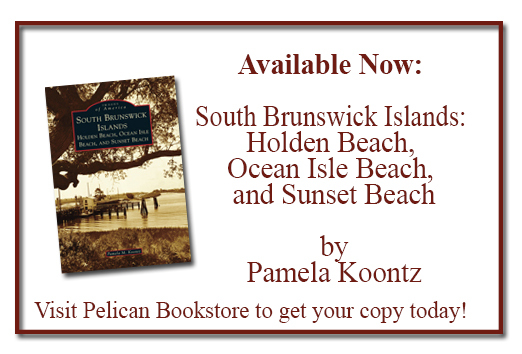 This is definitely another one to read, go ahead and add it to your list!